Now, we certainly don't want to get a reputation for being soft at Leisureshopdirect. In fact we love the outdoor life, the challenge of exercise, the thrill of adventure, the excitement of the new, we really do. However, its fair to say that sleeping and doing so comfortably is also something that we feel fairly passionate about, have a series of good night's sleep being one of the aspects of a touring or camping trip that can make or break a holiday...It's no surprise, then, that among our range of competitively priced motorhome and caravan accessories, we have listed a wealth of sleeping equipment you're likely to need for that good night's kip. Whether you are re-purposing your awning as a spare bedroom to give everyone that wee bit more space whilst away, or you've erected a tent alongside your motorhome or caravan for those constantly growing teens of yours (or even if you've decided to get a bit more peace yourself by relinquishing your usual spot in your motorhome or caravan in preference for the quiet, peaceful tent outside!) 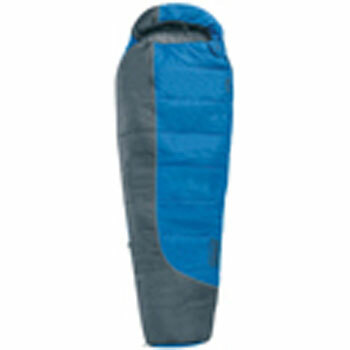 you'll find the camping sleeping bags, the folding camp beds and the air beds and pumps that you'll require on these pages. Folding Camp Beds are a great space-saving way to provide a comfortable additional birth in your caravan or motorhome or outside in your awning or adjacent tent. 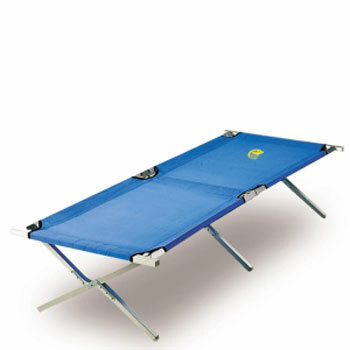 No need to recline on the ground; choose the supportive canvas of a folding camp bed instead. And, whose to say that, during the afternoon, after a glass of beer and under the careful protection of the newspaper that you can't-quite-hold-up at this precise moment, you mightn't like to take a quick snooze on one of these camp beds out in the sun? They are a truly useful piece of camping stuff, doubling as both night bed and day-lounge...and we do love a spot of lounging whilst away. 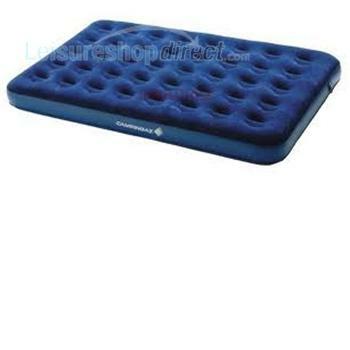 Camping Air Beds we have in stock is going to feel like pure luxury! And, because the nossles and footpump adaptors can sometimes go walkabout at the rosk of leaving your camping air bed underflated (especially if you are camping with small children and their busy little hands...) we also stock a useful range of spare parts for you camping air beds - no need to replace the whole thing!